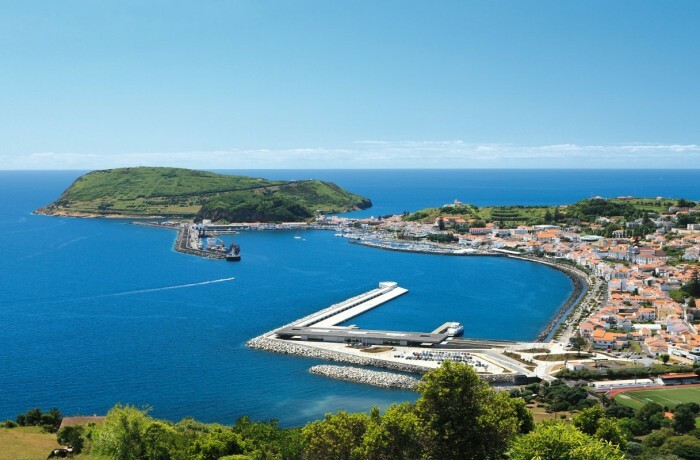 Horta is a pleasant town to explore with many old shops, cafes and good restaurants. Peter’s bar is renowned as a meeting place for travelers and locals alike. The town has several beautiful old buildings and it was of great importance on account of its sheltered harbor. 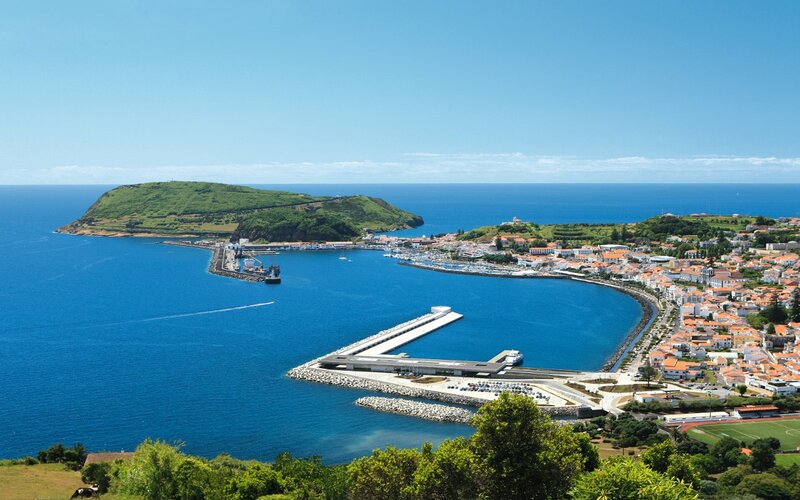 When the first transatlantic cables were laid, Horta was the central communication station and many cable company offices were located here.